Thanks so much for having us! You have a great place and we really enjoyed it. Also we didn’t see you much and forgot to thank you for the city passes. They were great! The MET was awesome! Good luck with the rest of your come-and-goers and we will for sure think of you if we come again. Take Care. 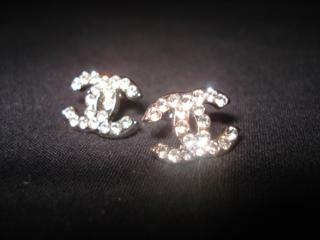 *earrings purchased for $15 (necklace included) on Canal St. – the second home of Chanel, just blocks from nintynine dolla!